Hot off the presses, but not to worry... The Mighty House Newsletter is neither hot to the touch nor does it require a printing press. Send us your particulars below and you will receive a 'virtual' newsletter that you can commit to paper if you wish or read it 'as is' - just as if it is really there. It is not the actual page that is important, but the ideas there in (in there?). 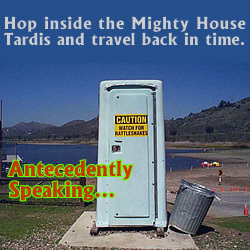 Send your comments directly to the Mighty House Crew! 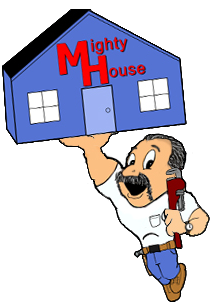 Use the check box if you would like to subscribe to the Mighty House Newsletter.